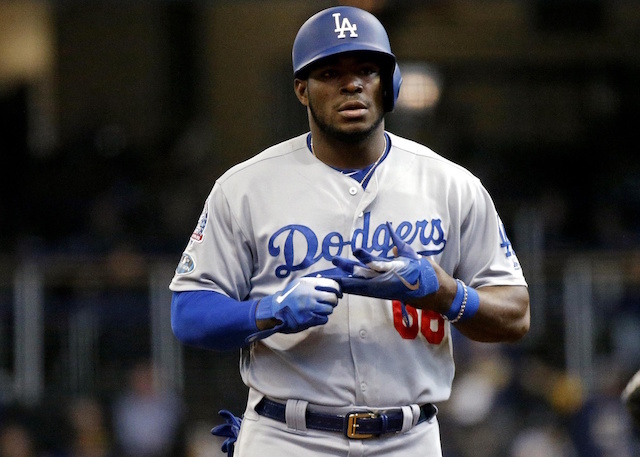 After putting together an electric debut season with the Los Angeles Dodgers, Yasiel Puig battled consistency issues and has seemingly been involved in trade rumors on several occasions. The Dodgers have kept Puig to this point despite the rampant speculation, and he has rewarded them with two solid seasons in a row both offensively and defensively. Puig nonetheless has mentioned in possible trades, and specifically a potential deal involving him and two-time Cy Young Award winner Corey Kluber. It is no secret that the Dodgers value platoons, and Puig was a victim of that in 2018 considering he largely struggled against left-handed pitching. While he kept quiet and accepted his role during the season, it appears that Puig may not have liked it. Puig is a fan favorite in Los Angeles, so many would be disappointed if he is traded this winter, even if it is for a player of Kluber’s caliber. 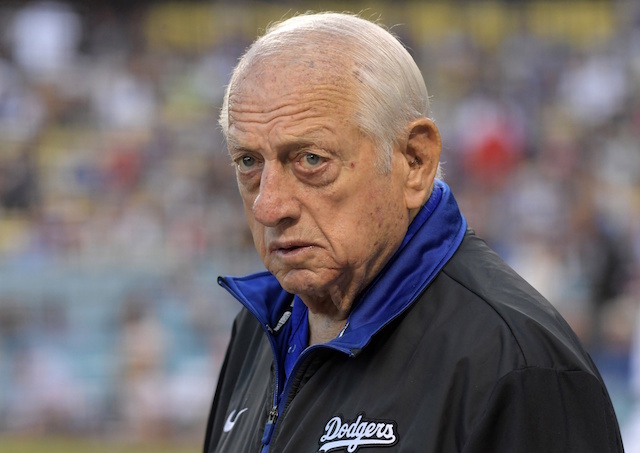 The 28-year-old is in the final year of his contract though, so it may make sense for the Dodgers to deal him and get value in return instead of possibly losing him in free agency a year from now. Los Angeles has also been linked to free agent Bryce Harper, who plays the same position as Puig. 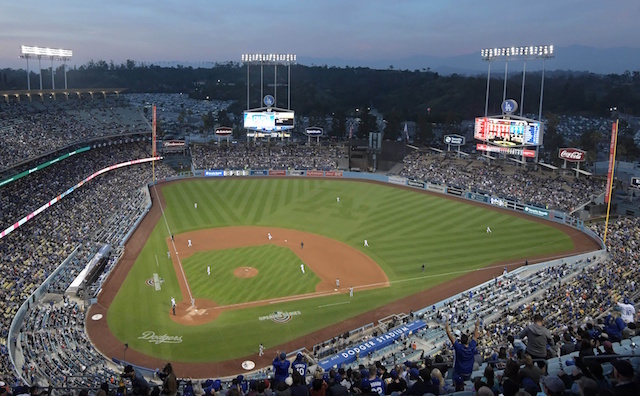 If the Dodgers were to sign the six-time All-Star, that would make Puig more expendable.